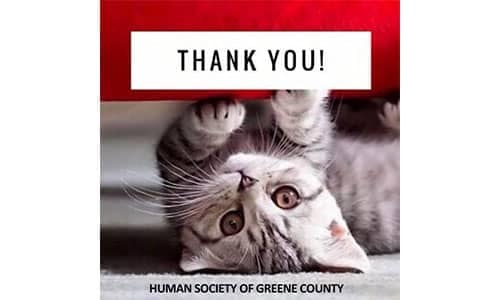 Thank you for visiting Germain Honda of Beavercreek’s Community Involvement page. 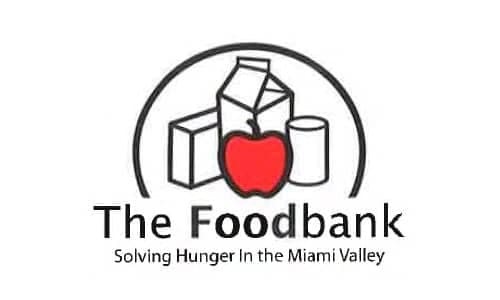 We are a proud supporter of the community around us, below are some charitable organizations we have worked with in the past. 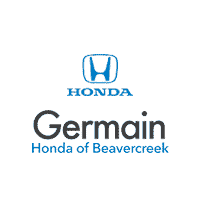 If you’re interested in hosting or participating with Germain Honda of Beavercreek, please reach out to us. 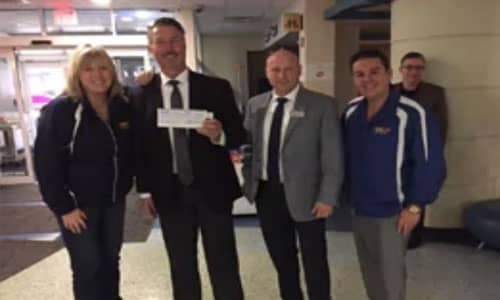 We look to forward to continuing to support our Community. 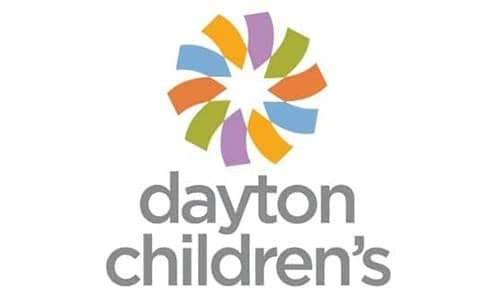 We are humbled to have had the opportunity to partner with Germain Honda of Beavercreek and Germain Collision of Beavercreek to help raise money for the K99.1FM Cares for Kids Radiothon to support Dayton Children’s Hospital! 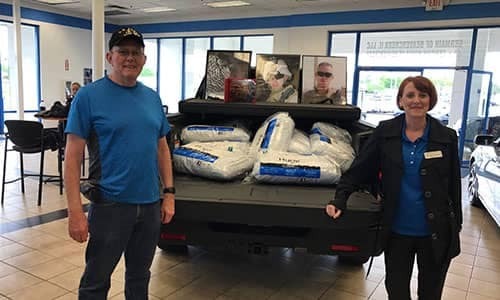 After all was said and done Germain Motor Company stepped up to match every dollar raised by the employees here in Beavercreek! 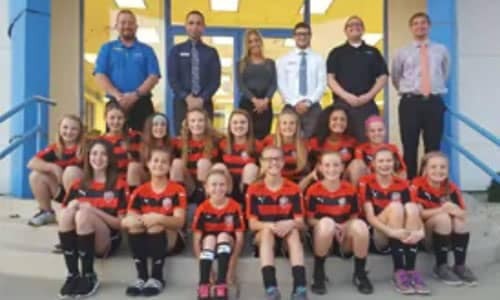 Some of our favorite soccer players paid a visit to us here at Germain Honda of Beavercreek! We are proud to sponsor and support the F.C. United Teams and the entire F.C. United organization for their dedication to developing strong athletes, promoting teamwork and striving for personal success!